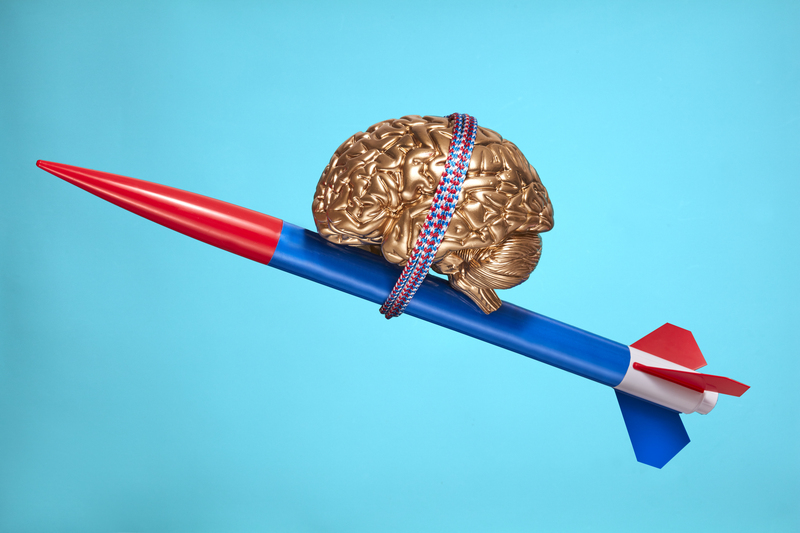 Enlarge/ “A model brain atop a rocket symbolizes innovation, progress, and psychology topics.” Thanks, Getty Images! Roland Barthes proclaimed the death of the author in 1967, arguing that once a text is produced, it is an independent entity to be interpreted and understood by the audience without the author’s intentions, idiosyncrasies, and personal history getting in the way. The Journal of Controversial Ideas is Barthes’ idea made manifest—it proposes to allow academics to publish papers on controversial topics under a pseudonym. The hope is that this will allow researchers to write freely on controversial topics without the danger of social disapproval or threats. Thus the journal removes the author’s motivations, conflicts of interests, and worldview from the presentation of a potentially controversial idea. This proposal heralds the death of the academic author—and, unlike Barthes, we believe this is a bad thing. The Philosophical Transactions of the Royal Society—the world’s longest-running scientific journal—was initially published without the names of researchers who carried out the experiments. It was only after the development of the legal institution of authorship in the 17th century that named authors become the norm. The Victorian bestseller, Vestiges of the Natural History of Creation, which put forward an early version of evolutionary theory, was initially published anonymously. Its readers had to wait 40 years and 12 editions to discover that it was written by Robert Chambers. Malthus’ An Essay on the Principle of Population, which develops his theory of population growth, was also first published anonymously. More recently, there are some notable examples of pseudonymous authorship. Starting in 1939, a rotating group of mathematicians have used the collective pseudonym “Nicolas Bourbaki” to publish the ongoing Elements of Mathematics series, which has 11 volumes published over 70 years. 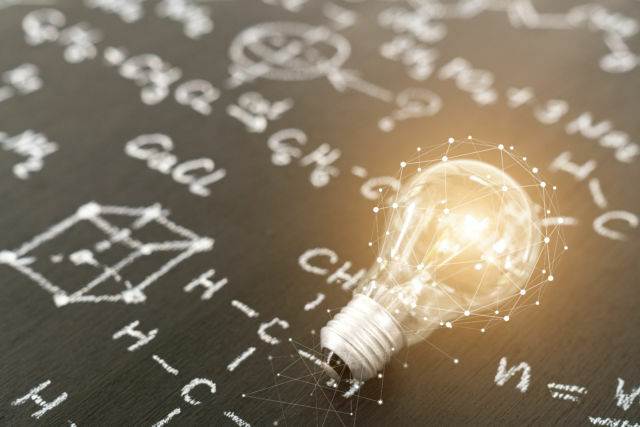 The Polymath project, which crowdsources solutions to mathematical problems, has also published some of its papers pseudonymously, under “D.H.J Polymath”—the initials standing for the density Hales-Jewett theorem, the first problem the project worked on. Other examples include the philosopher David Lewis, who published a response to one of his own papers under the nom de plumeBruce Le Catt. Indeed, just this year, three academics in the US had seven papers, written under pseudonyms or borrowed identities, accepted at various humanities journals as part of an elaborate hoax. In many cases, the identity of these writers was an open secret at publication—everyone knows who is behind the Polymath project, for example. Even when the intention is to conceal, the writer’s identity is typically revealed. How best to assign authorship is currently an open question. Issues such as ghost authorship, hyperauthorship, and hyper-productive researchers all challenge traditional notions of authorship—and there are numerous revisionary proposals in the air. The Journal of Controversial Ideas should be understood as part of a conversation about what authorial practices are best suited to the aims of academic inquiry. Enlarge/ This is a bright idea. For the reader of a paper, attaching authors to papers is important to help them decide how seriously to take the results. Here the difference between anonymous and pseudonymous authorship becomes important: if an author uses the same pseudonym over a period of time, the academic community can begin to get a sense of how good their work is (consider the Bourbaki pseudonym, which has been in use long enough to get a track record), but if a publication is anonymous, the audience must rely solely on the credibility of the publishing journal and its editors. But the most important function of having authors is to facilitate responsible publishing. If the 1998 Lancet paper linking the MMR vaccine to autism had not listed Andrew Wakefield as its lead author, it would not have been possible to hold him to account for producing fraudulent work or for contributing to a dangerous anti-vaccination narrative. Authorial responsibility has both an intellectual and a moral flavor: we want to hold people responsible both for producing shoddy research and for the moral consequences of their publications. Holding authors responsible functions as part of academic quality control. If researchers know that producing bad work has social and career consequences, this incentivizes more careful and diligent work. Similarly, holding authors morally responsible motivates a healthy degree of caution on topics which might cause real harm. We worry that pseudonymous authorship is likely to lead to a problematic asymmetry between praise and blame. If the The Journal of Controversial Ideas can reliably keep researchers’ identities secret—and we have our doubts, given the history of pseudonymous authorship—researchers will be able to publish papers, claim them if they get a positive reaction, and disown them if they do not. Perhaps the journal’s interest in establishing a good academic reputation will lead its editors to put in place reviewing procedures to ensure that only high-quality work is published, but their interest in controversy suggests that the journal may be much more lax when it comes to moral responsibility. We worry that The Journal of Controversial Ideas will respond to moral criticism by pointing out that its mission is precisely to publish controversial and dangerous ideas. This article is republished from The Conversation under a Creative Commons license. It has been lightly edited to conform to Ars Technica style guidelines. Read the original article.